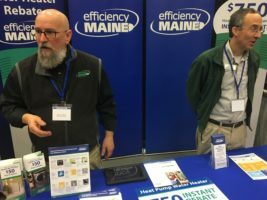 Come see Efficiency Maine this weekend at the Maine Home and Remodeling Show. It is being held at Cross Insurance Arena in Portland. Click here for more information about the event.